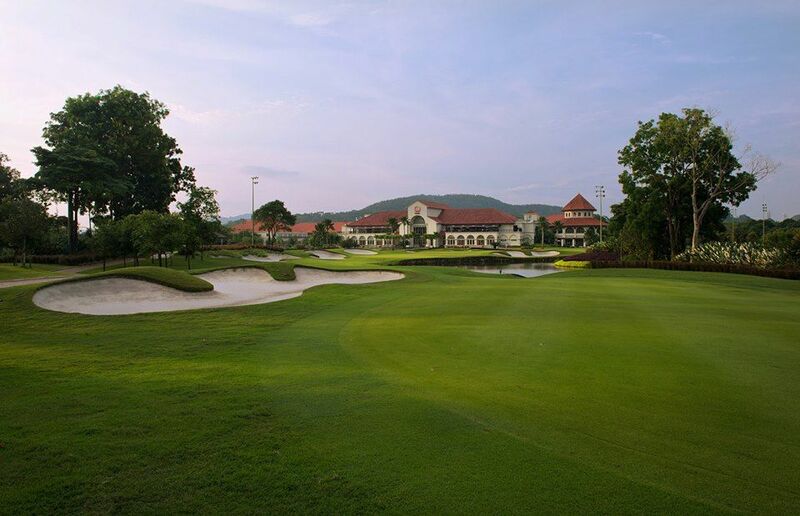 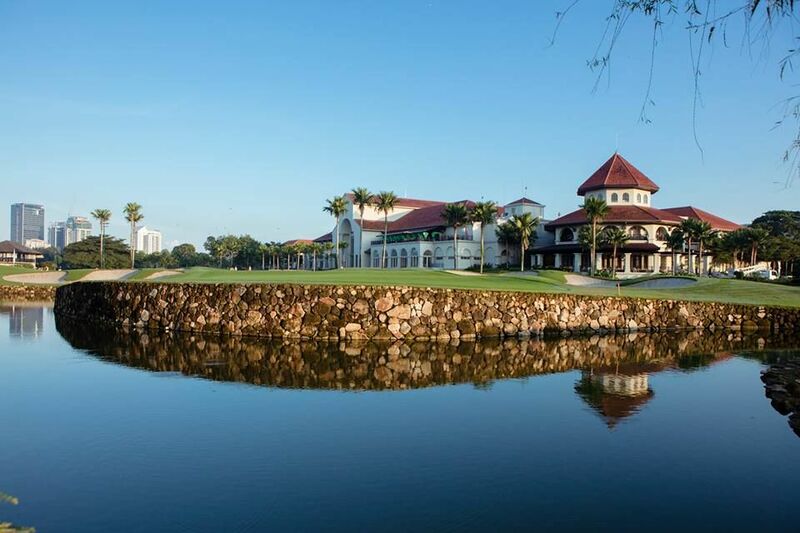 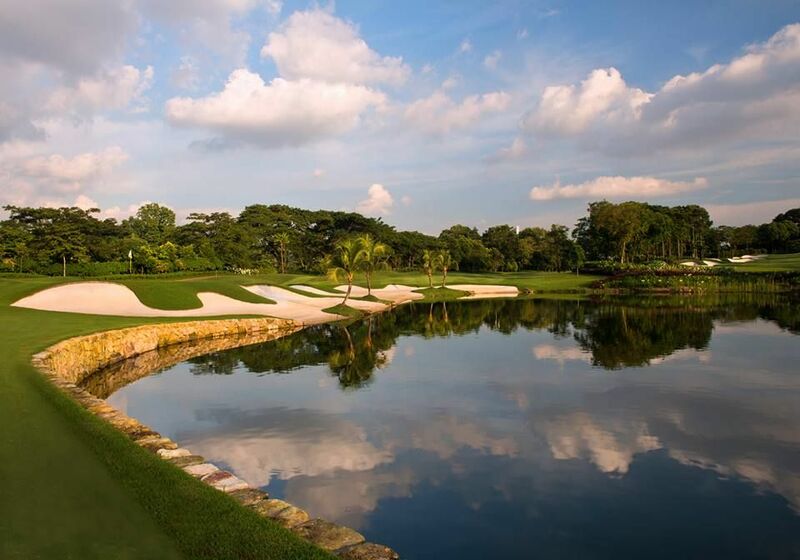 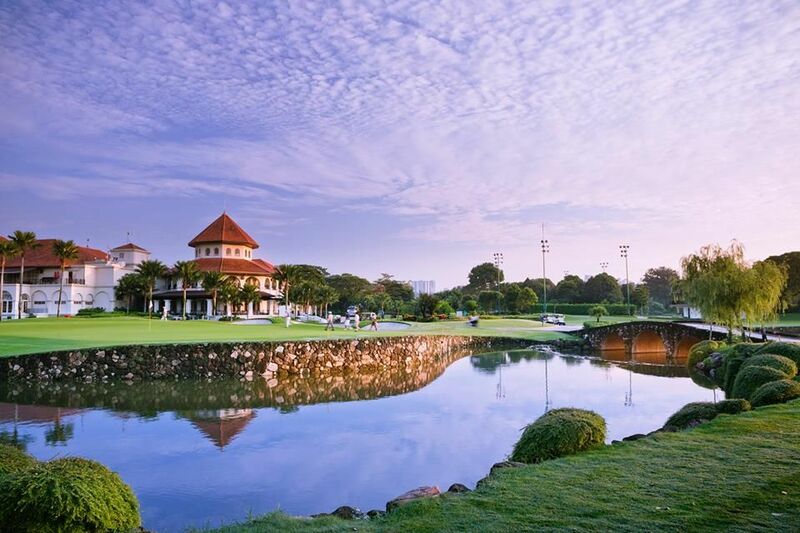 The Kuala Lumpur Golf & Country Club is nestled amidst the beautiful hilltop setting of lush greenery and gently undulating hills of Bukit Kiara, in the prime residental suburb of Damansara. 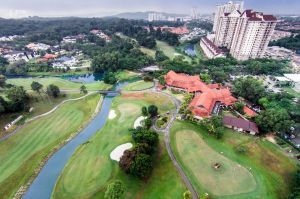 It is well served by major roads and easily accessible from the city centre, Petaling Jaya, Shah Alam, Klang and Sultan Abdul Aziz Airport Subang. 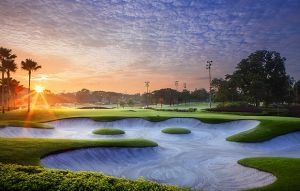 - Rate valid only for weekdays. 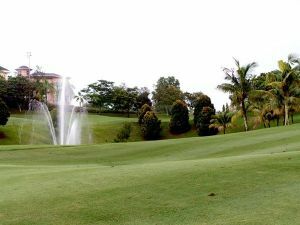 - If you are more than 2 players please contact us for a better rate. 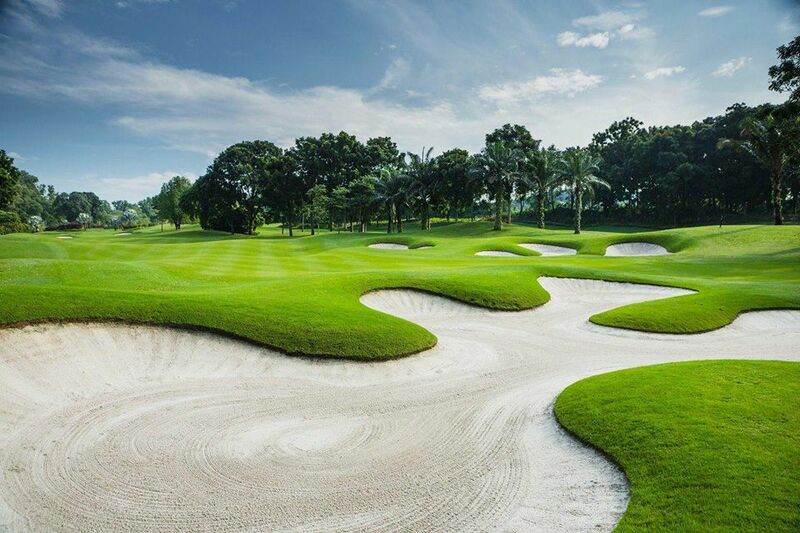 We can even get you to play on weekends. 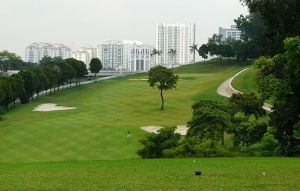 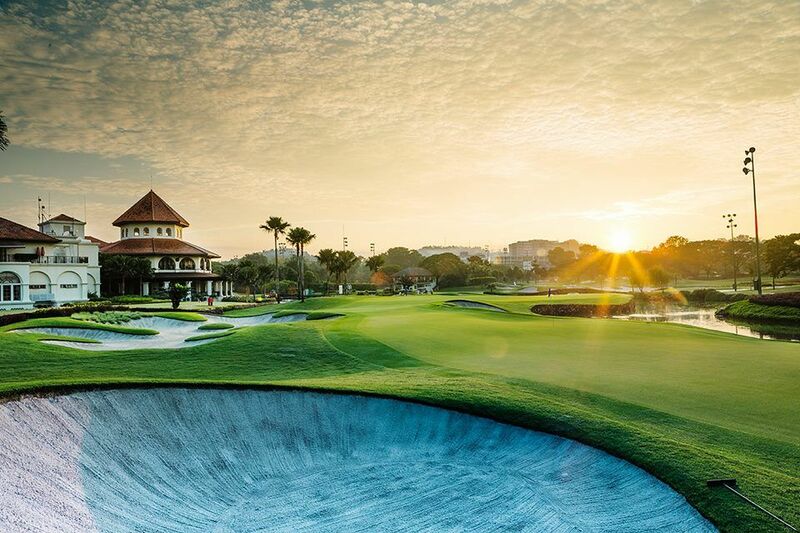 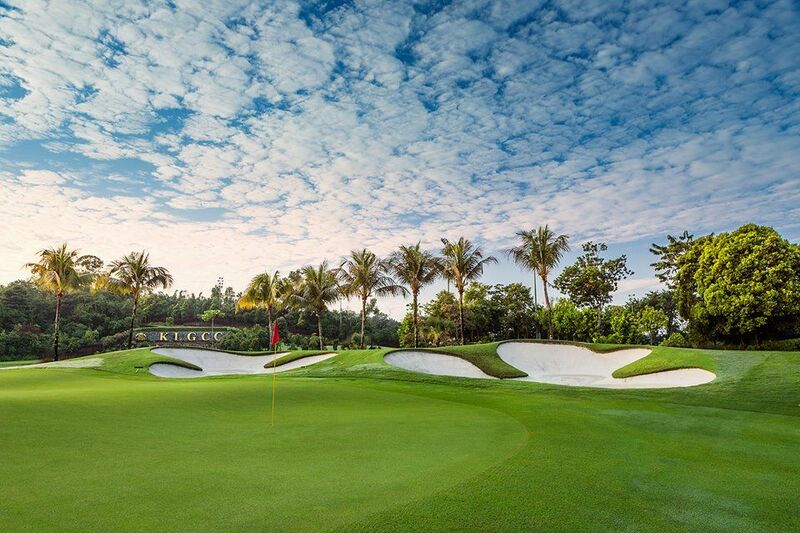 Kuala Lumpur Country Club is not yet in our pool of Golf Courses for orders.